I don't speak Hungarian, but I do recognize this! How sweet. 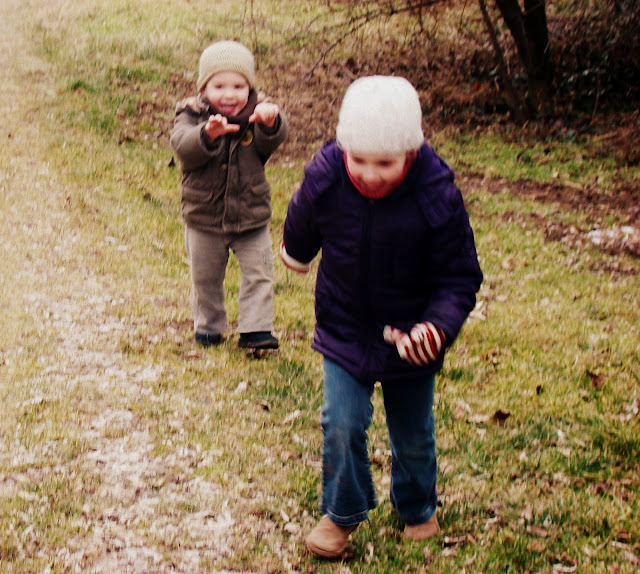 My children love to chase and be chased by their siblings.